Come Join our Team. Check out the Jobs link above! We are not your typical transport and logistics management company. 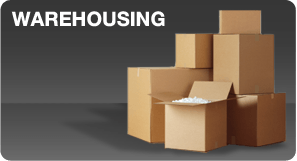 Let’s face it, any logistics company can move products and packages from Point A to Point B. What matters is the manner in which your order is taken, the attention to detail as the load is being moved, and the on-time, courteous delivery of your cargo. It’s our employees who make the difference. From the receptionists to the dispatchers to the drivers…everyone knows the crucial roles they play in making Blackhawk a successful, dedicated, freight transportation services and logistics management business. 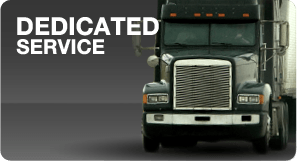 Whether you are utilizing our satellite-dispatch and tracked dry van, flatbed, step-deck, and conestoga equipped trucking operations, or the state of the art brokerage services of our Logistics division, we invite you to experience the Blackhawk difference today and let us be your dedicated transportation services provider. You have freight? 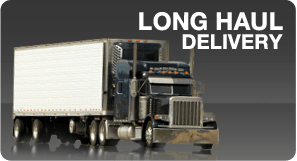 We have the transportation and logistics management to get it there. You need quality service with experience? We are here at your fingertips.